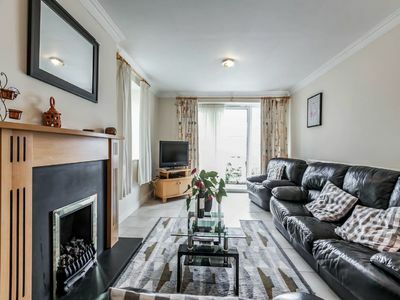 Located in a holiday village close to Clifden town, this is a well presented three bedroom holiday home. 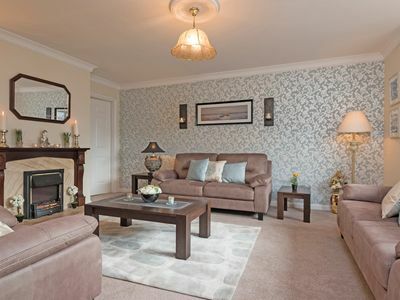 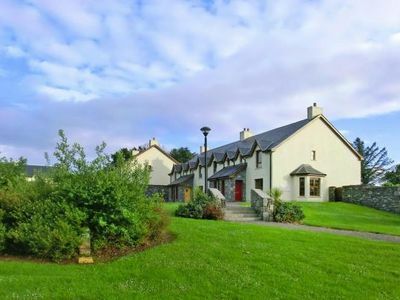 The holiday village is set within a magnificent natural environment of mountain, meadow and river with spectacular views of the renowned Connemara landscape. 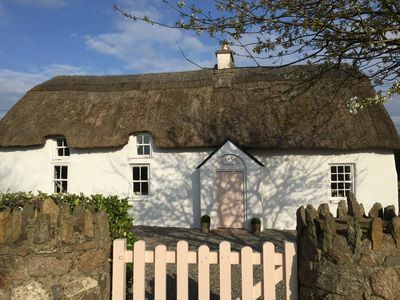 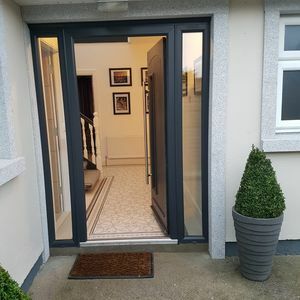 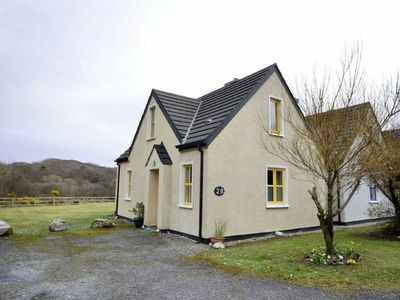 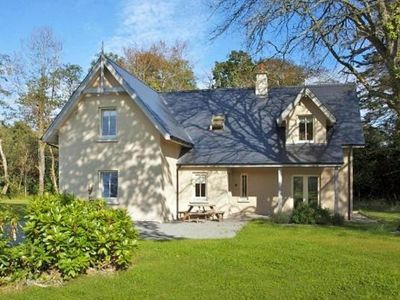 This is an ideal holiday cottage for those looking for a family break, a peaceful getaway, or a base for exploring all that the Connemara region has to offer. 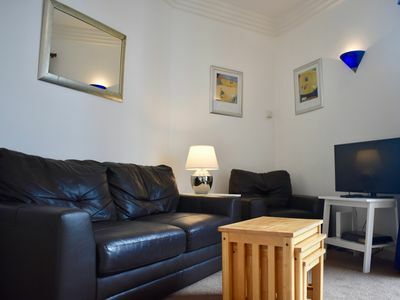 Facilities in the holiday village include crazy golf, children's play area, tennis courts, and you are just a short drive away from lovely sandy beaches. 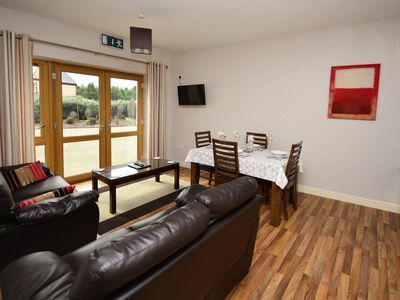 The Clubhouse Bar, located in the holiday village, is open in peak season and other busy times throughout the year. 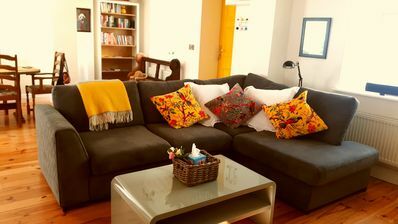 Wi-fi is available at the clubhouse. 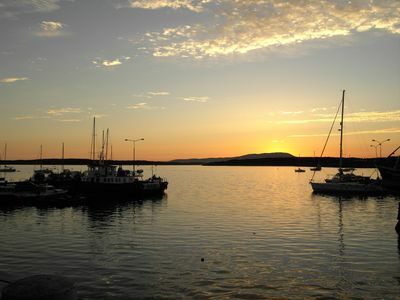 Clifden Town is just 1.5km away and is a truly welcoming town that boasts a superb selection of pubs, excellent restaurants, and a wonderful selection of shops which will provide everything you need for your Connemara holiday stay. 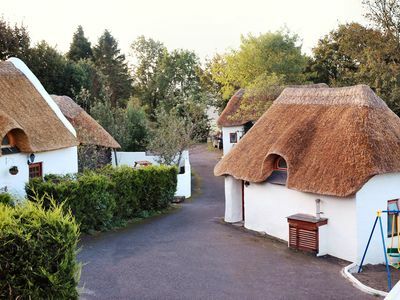 Festivals of note are the Clifden Traditional Music Festival, Connemara Pony Festival and Clifden Arts Festival. 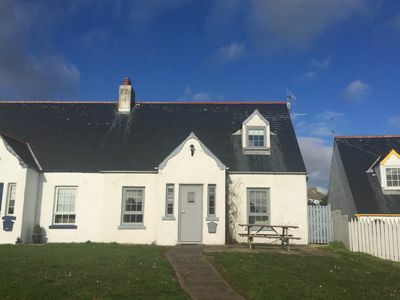 Local activities include fishing, hill walking, pony trekking, golf, mountain bike trail, boating and much more. 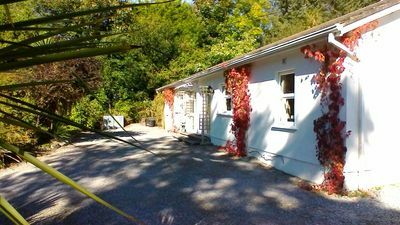 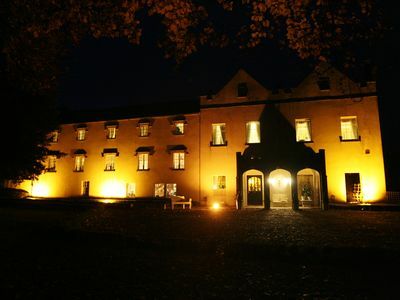 Unique location in Killarney National Park.2 units each with two bedrooms . 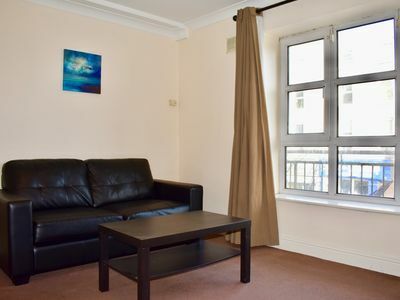 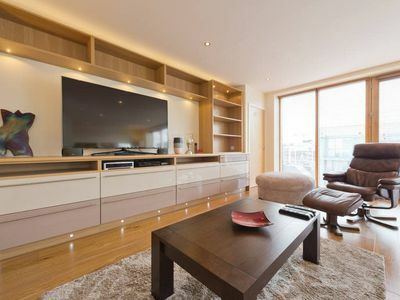 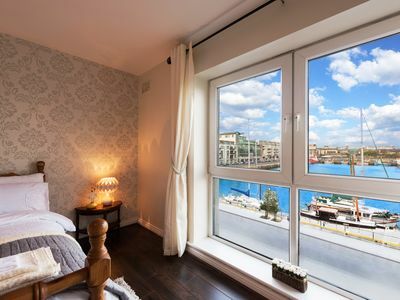 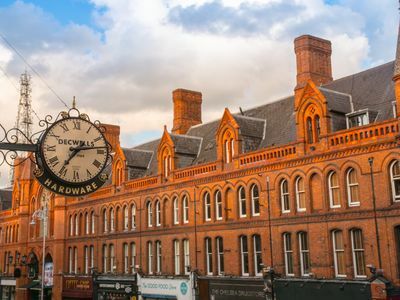 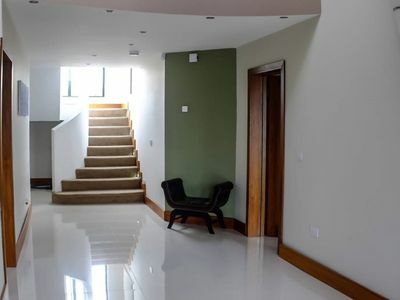 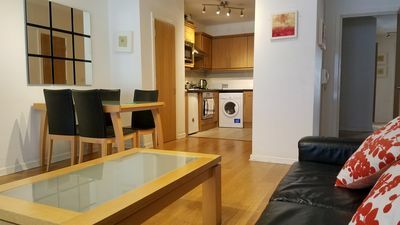 Big Modern City Centre Pad in Dublin 1 - Walk to Everything!